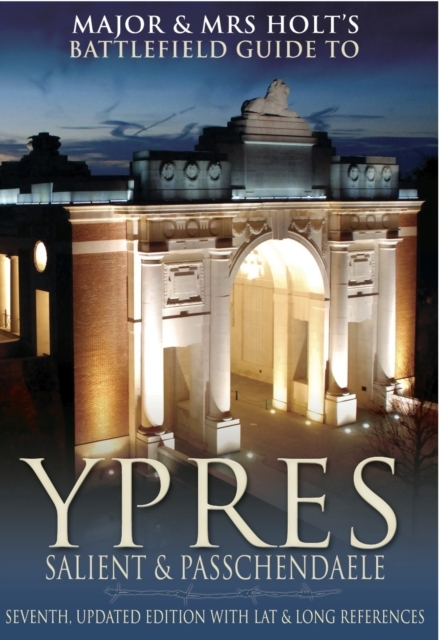 A guide to the Ypres battlefield including a fold-out map, with recommended, timed itineraries each representing a day's travelling. Each stop en route has a description and often a tale of action related to it. Listings are also given of memorials both private and official; sites of memorable conflict; and resting places of personalities of note. Collection : Major & Mrs Holt's Battlefield Guide S.